chocolate for our signature drinks. 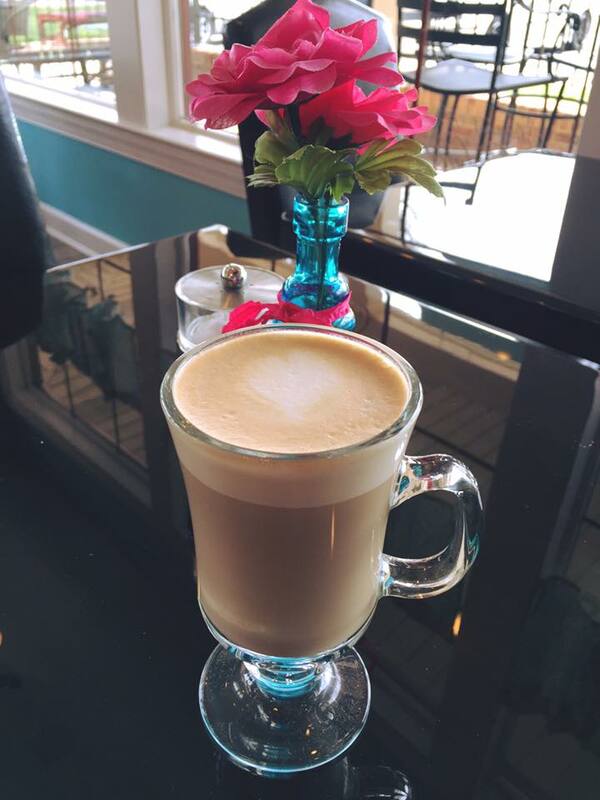 Shenandoah Fine Chocolates offers a full line of coffee drinks. From a simple Americano to our Cookie Butter Latte & our Shenandoah Hot Chocolate, we have your coffee needs covered. We feature fresh roasted coffee and espresso beans from our local friends at Black Dog Coffee. You will find our signature Shenandoah Chocolate Cake and our Puff Pastry Almond Napoleons will get your taste buds watering and asking for more. Throughout the year, our amazing baker whips up cookies, brownies, and other treats for the holiday seasons. We also offer catering services. Our party platters and trays include fresh made side dishes like our Broccoli Pasta Salad, Chicken Salad, Lemon Dill Orzo Salad, & cookie/brownie trays. Everyone will think you cooked all day! Just give us a call and we will help you put together the perfect menu for your budget!